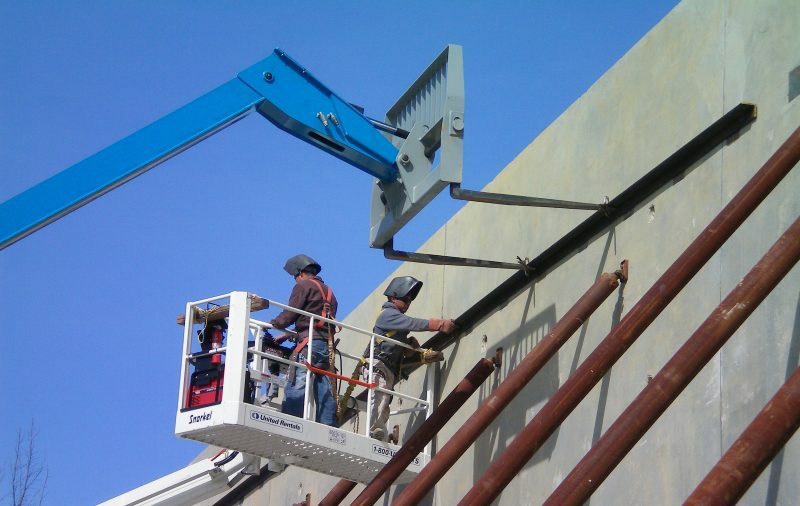 Construction Management - Super Structures General Contractors, Inc.
Super Structures General Contractors is a full-service construction management company, providing an array of services to meet your organization's building needs. Do you have a large-scale building project and need help with construction management? Are you looking for a company that can assist you with every stage of your project so it is supervised and completed according to plan? 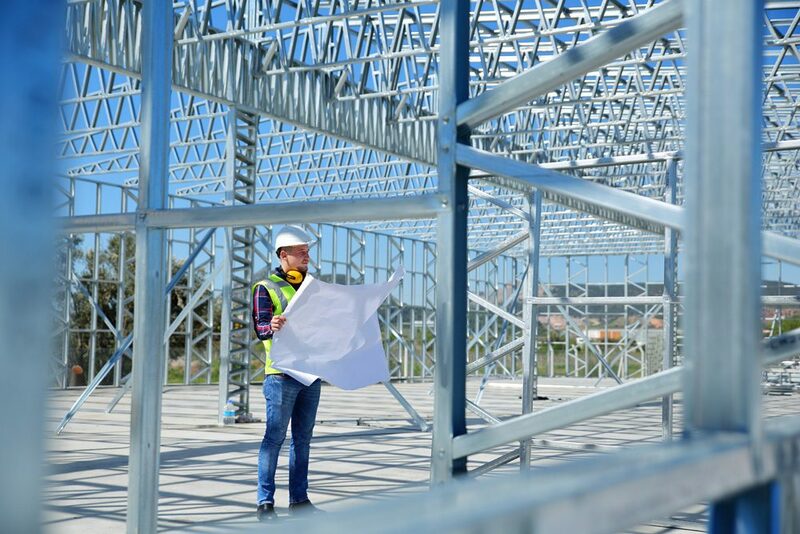 At Super Structures General Contractors, Inc., we know how important it is to have a successful building project, and we work to ensure that your project goes as smoothly as possible. With 40 years of experience in the building industry and a Class A Build contractor’s license in Virginia, we have the expertise to make sure your vision becomes a reality. We believe in developing personal relationships with our clients, and we will listen to your needs and make sure your building project is a success.